IOD-50 is back! Place your order today. For more Potassium Iodide & similar items check out Potassium Iodide Health Benefits. 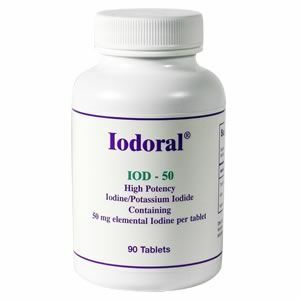 IOD-50 by Optimox | High Potency Iodine and Potassium Iodide containing 50 mg elemental Iodine per tablet. Iodine has, until recently, been downplayed in the medical world. Oh sure our mothers and grandmothers always had a bit of tincture in the medicine cabinet for fresh cuts & scrapes, but modern discoveries about the human body have revealed that Iodine is much more important to our health than we realized. In fact it is estimated that approximately one-third of the (human) population is significantly deficient if Iodine. There are about 6,602,236,752 people roaming the face of the planet; that means roughly 2,200,745,584 people are Iodine Deficient. So what's all the hype about Iodine? Iodine is a trace mineral vital to hormone production and regulation. Low amounts of Iodine in the diet can have adverse effects on Thyroid Hormone, Estrogen, Progesterone, Testosterone, Insulin, Adrenaline, and HGH (Human Growth Hormone) levels. There is not a cell in our body that does not include Iodine in its composition. A deficiency in iodine is believed to be a factor in increased occurrences of infertility in both women & men, as well as the number of births resulting in mental retardation & other developmental complications. Because Iodine is utilized in some way by all functioning cells, it promotes cellular balance and purification. People suffering from Radiation Poisoning due to nuclear fallout and/or cancer treatment techniques may benefit greatly from Iodoral, as it allows the cells to eliminate toxins. 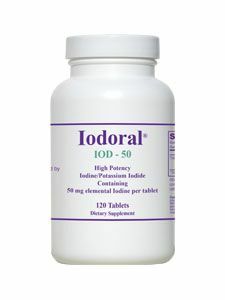 Iodoral is also indicated for Fibroid tumors as it inhibits tumor growth and promotes normal cell formation. Suggested Use: Indicated for adult use only- Take 1 tablet daily or as directed by your physician. 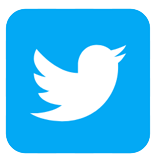 Distributed or manufactured from Optimox Corporation. 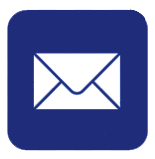 See more Optimox Corporation products. Use Ioderal to increase thyroid response in the battle against daily persistent headaches. 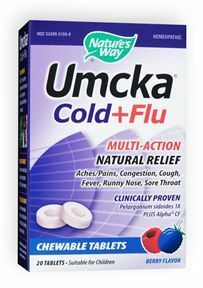 Take one daily. 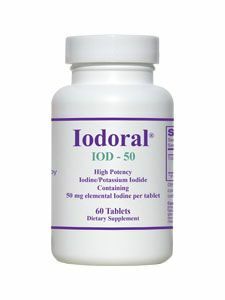 Starting taking Ioderal 50 several months ago to assist in better thyroid function and assist in reducing, eliminating persistent daily headaches. 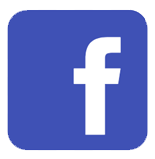 Ioderal is part of a regement of vitamins taken to reduce/eliminate debilitating headaches. This is being used in combination with T3 to restore thyroid chemistry. Taking in combination with T3 to improve abnormally low thyroid chemistry. Initial results are positive. Hope to eliminate T3 supplement soon. Question: I have Polymyalgia, and have had 3 other auto immune diseases (inculding Hypothyroidism, which I also have) should this help? Iodine has many uses. Because Iodine is utilized in some way by all functioning cells, it promotes cellular balance and purification. People suffering from Radiation Poisoning due to nuclear fallout and/or cancer treatment techniques may benefit greatly from Iodoral, as it allows the cells to eliminate toxins. 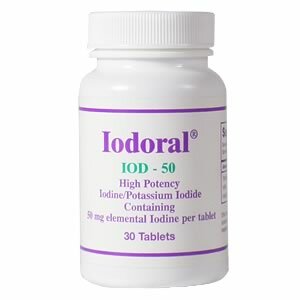 Iodoral is also indicated for Fibroid tumors as it inhibits tumor growth and promotes normal cell formation. 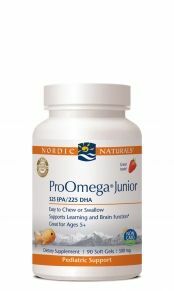 Please consult your physician to find out if this supplement can also help for your conditions.